The piece we are featuring today is a fine example of Japandi or Scandinavian style, and the combo of materials makes It cozy and perfect for cold seasons. 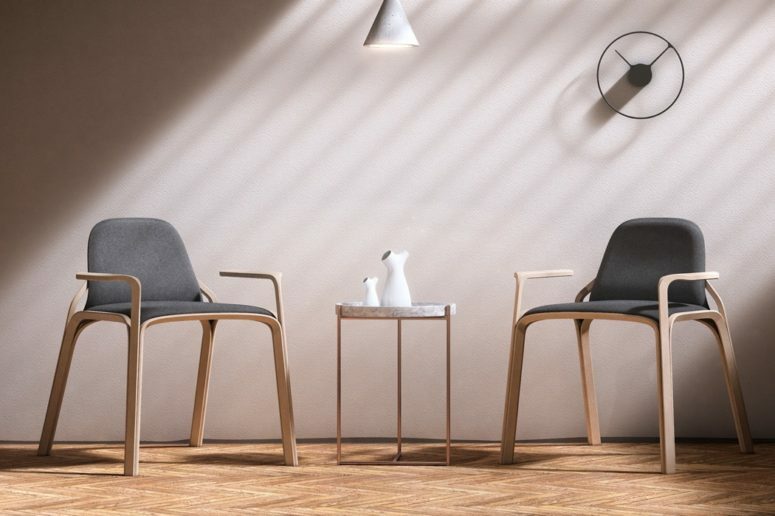 After daydreaming about the idea for over a year and even more time spent in 3D shape exploration, designer Magnus Skogsfjord has finally landed on the sleek seating design you see today. 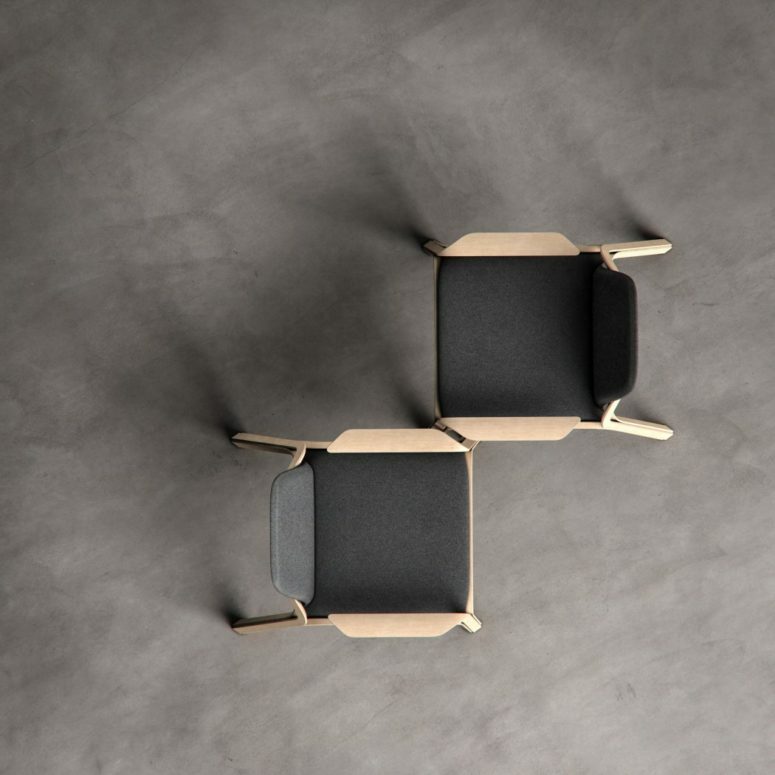 The designer decided to go off the triangular/diamond shape for the armrests to break off the strictness a bit. The lines and dimensions take inspiration from a standing diamond with a ratio of 6:5 which is precisely how it has earned the namesake Adamantem (Latin for diamond). The resulting aesthetic is at once complex and coherent, with its various elements each telling a different story while coming together as one. 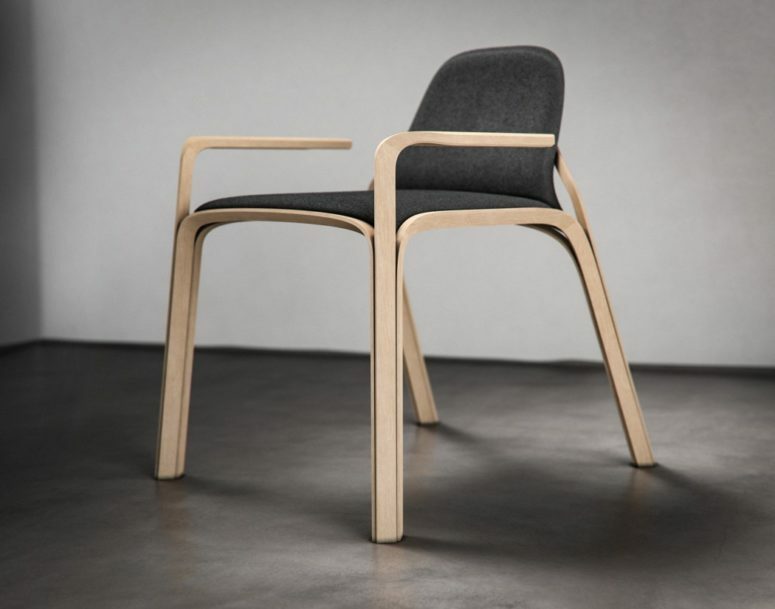 From the backrest framing to the arms and legs, its fluid form is contrasted by defined lines. 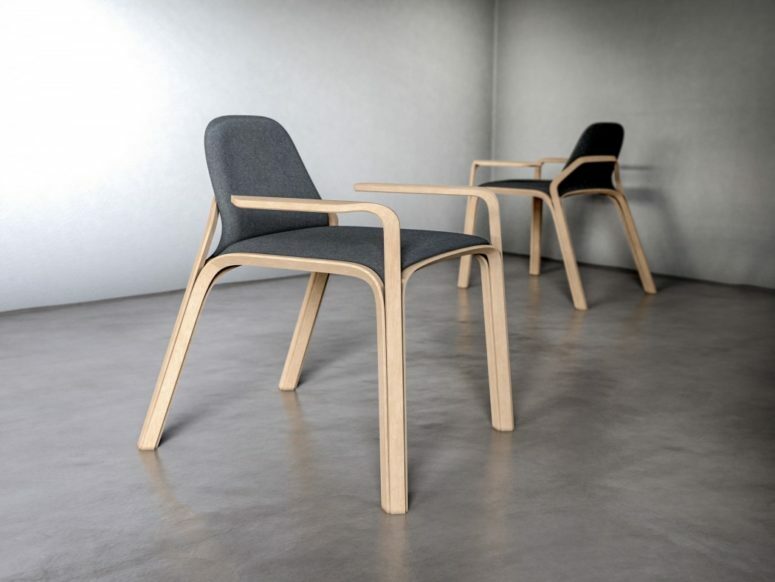 In untreated European Oak and dark grey wool, it’s one sharp seating solution in true Scandinavian or Japandi style.